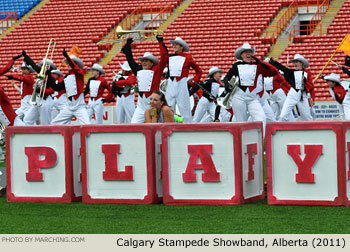 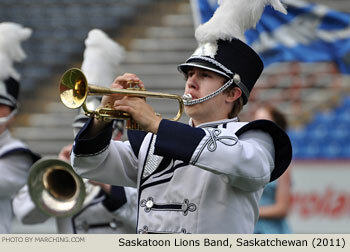 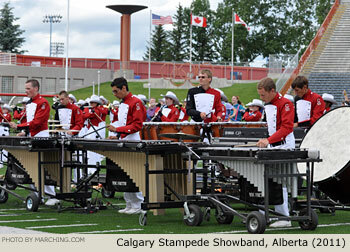 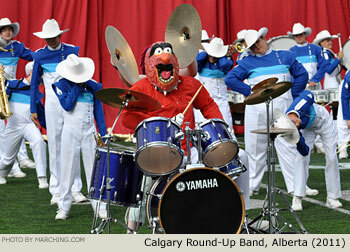 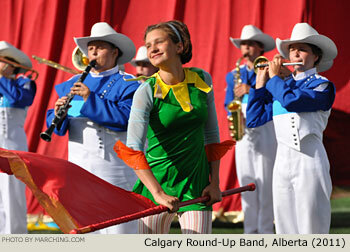 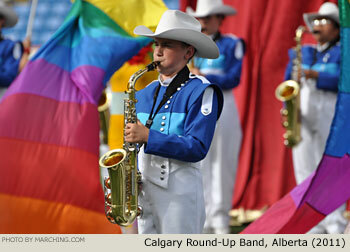 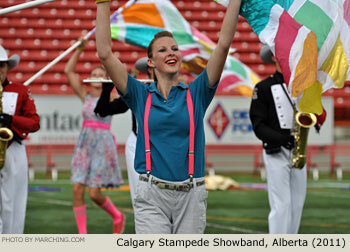 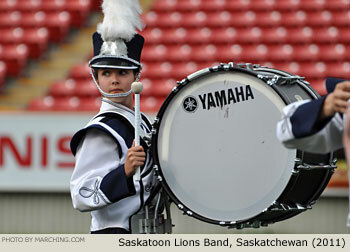 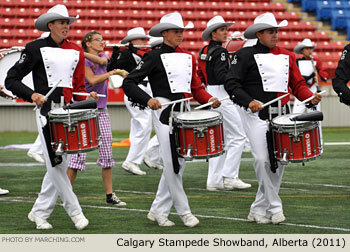 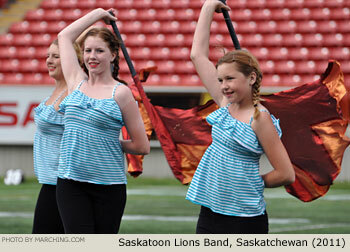 Bands from the MACBDA summer marching band circuit gathered in Calgary, Alberta to compete in the annual MACBDA Grand Championships in conjunction with the Calgary Stampede celebration. 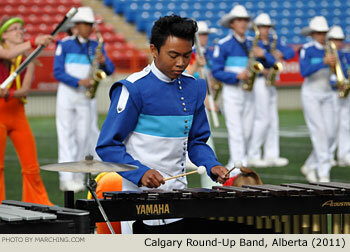 At the MACBDA Semi-Finals contest, bands from the U.S. and Canada delivered exciting performances in a close competition, where the top three bands were separated by less than two points. 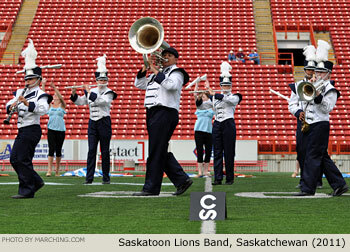 The marching bands from the 2011 MACBDA Semi-Finals are pictured here in order of appearance.